إذا كنت تبحث عن فندق بموقع جيد في كالبارى، فقد وجدت ضالتك في Best Western Plus Kalbarri Edge . يمكن من هنا للضيوف الاستمتاع بسهولة الوصول إلى كل ما تقدمه هذه المدينة النابضة بالحياة. إن سهولة الوصول من الفندق إلى المعالم السياحية الشهيرة الكثيرة في المدينة كمثل ‪Meanarra Hill Lookout‬, ‪Hawk's Head Lookout‬, Paul's Gallery هو استثنائي بحد ذاته. إن الخدمات التي يقدمها Best Western Plus Kalbarri Edge تضمن للنزلاء إقامة مريحة. هذه بعض الخدمات الموجودة في هذا الفندق: واي فاي مجاني في جميع الغرف, خدمة التنظيف يوميًا, خدمة سيارات الأجرة, مرافق مخصصة لذوي الاحتياجات الخاصة, تسجيل وصول/خروج سريع. في الفندق غرف نوم يتجاوز عددها 20، كلها مجهزة بعناية وجمال وبعضها مزود بـ تلفزيون بشاشة مسطحة, اتصال لاسلكي بالإنترنت, حوض الاسترخاء, غرف لغير المدخنين, مكيف هواء. يقدم الفندق العديد من الفرص للاستجمام كمثل مركز للياقة البدنية, حمام سباحة خارجي, سبا, حديقة. استمتع بخدمات لا يعلى عليها وعنوان ذو اعتبار في Best Western Plus Kalbarri Edge . We had a fabulous time at the Kalbarri Edge Resort. It was extremely clean , amazing staff and a relaxing environment to stay in that we extended our stay. Their restaurant is a must best food in Kalbarri that we tried and the staff their were fabulous with the kids making them feel welcome and comfortable. Walking distance to the centre and the pool was heated and clean. If your looking for a place to stay I would not hesitate to book. We will be back again. Well maintained on outside, ample parking spaces. near to town centre where food establishments can be easily reached. walking distance to supermarket for your grocery needs. Rooms are spacious. Has an outdoor pool for a quick dip in the hot summer months. We stayed in a spa suite which was very spacious and comfortable. Ordered room service and food was excellent. Could walk easily to beach and pub. Would definitely stay again. Only issue was it was a bit more expensive than other hotels in the area. The room facilities were great. Changed rooms as the first room had a faulty shower. Staff was not very helpful in changing rooms and we felt that there was some racism towards Asians as we noticed asians are located towards the end of the hotel which is not as convenient as those rooms in front. We requested for a ground floor room as it was difficult to carry our luggage, the staff said that the rooms below were fully booked but it didnt seem that there was anyone residing in the rooms beneath us. Very happy with our dinner it was absolutely delicious. One of the best seafood meals I've had in a very long time (pasta dish). Was a bit sad with brekky there were some thing missing but all in all it was a great stay! We booked a 4 pax accommodation for a night. Spacious, clean and comfortable. There are 2 bathrooms and 1 toilet. Friendly staff. Complimentary breakfast was provided but were told is only for 2 pax the next morning. We had to pay for the rest. 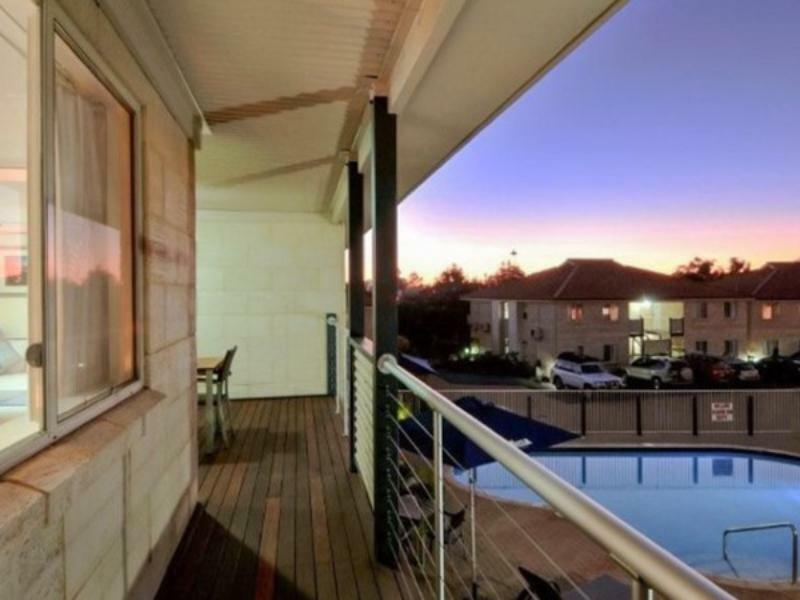 This hotel is a short walk from Kalbarri's shopping mart and tavern. It is also close to the tourist information center and the beach. Room is spacious and clean. Provided with plates and cutlery which made it very convenient. There is free wifi and parking in this place. Staff were friendly and check-in/out was quick and painless. Situated just a few minutes walk from the marine drive with its cafes and pubs, the hotel is in a quiet location with plenty of parking. We had a large spa room apartment which was facing away from the sun. There was the basic minimum of utensils for self catering but the apartment was clean (except for the bbq) and fine for a couple of nights stopover. Staff were friendly and helpful. 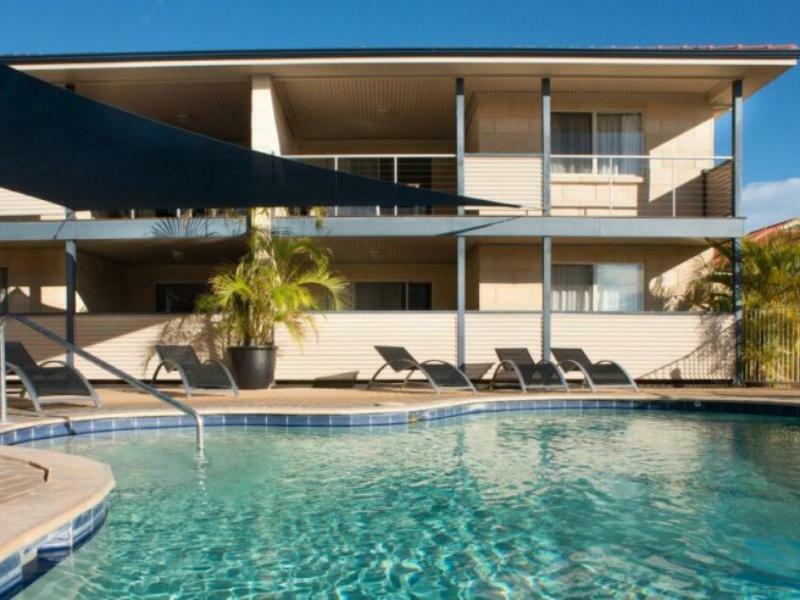 This Best Western is very good, but we had some difficulty finding it because the sign outside said "Kalbarri Edge" and we were looking for "Best Western" Try one of the fish dishes in the restaurant. The manager claimed her husband is the fisherman who caught it. Delicious! One downer...the Air Conditioning was a bit noisy. it's a nice hotel,but not easy to find it .the hotel sign is too small,we had to drive around 3 times and asked someone to find it fianlly. and I saw a mice swimming in the swimming pool the next morning . Although the lady (seem to be a supervisor)who checked us in seemed brusque and perfunctory at best, their room cleaning staff was cheerful and helpful. There was a musty smell in one of the two bedrooms in our apartment. The furnishings and furniture had definitely seen better days. Felt more like a 3 star hotel to us. Our stay was excellent. Travelling with a baby, we asked upon our arrival in town whether we could check in early. 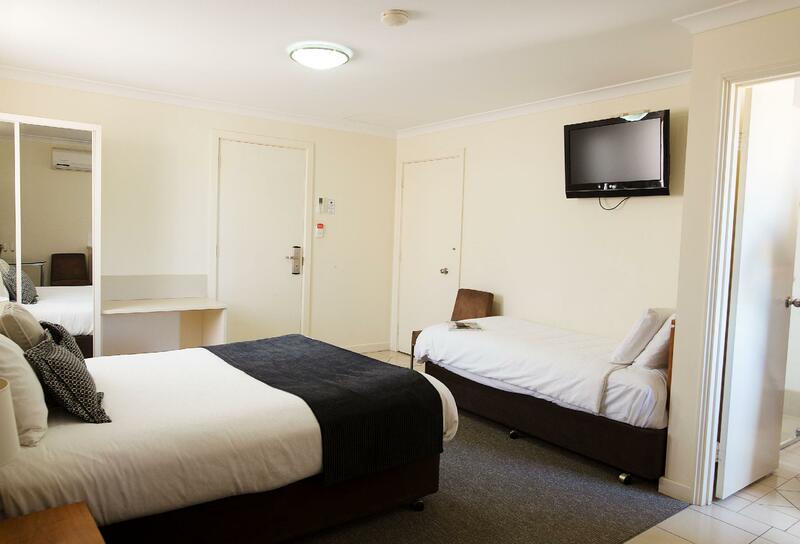 As our room needed cleaning, they contacted us as soon as the room was ready to use, which made a big difference to us. Reception staff were friendly and helpful when we had questions and requests. Having the full restaurant menu available as room service was much appreciated. We had a very comfortable and enjoyable stay, and would have liked to stay longer if time permitted. I would recommend the executive spa suite. Really enjoyed my stay in Kalbarri and I had lots of fun. If you are going on a budget trip with bigger groups and will like to do your own cooking the family room is more advisable as there are stoves for you to cook. We had a two-bedroom spa apartment, very spacious, comfortable, well-appointed. 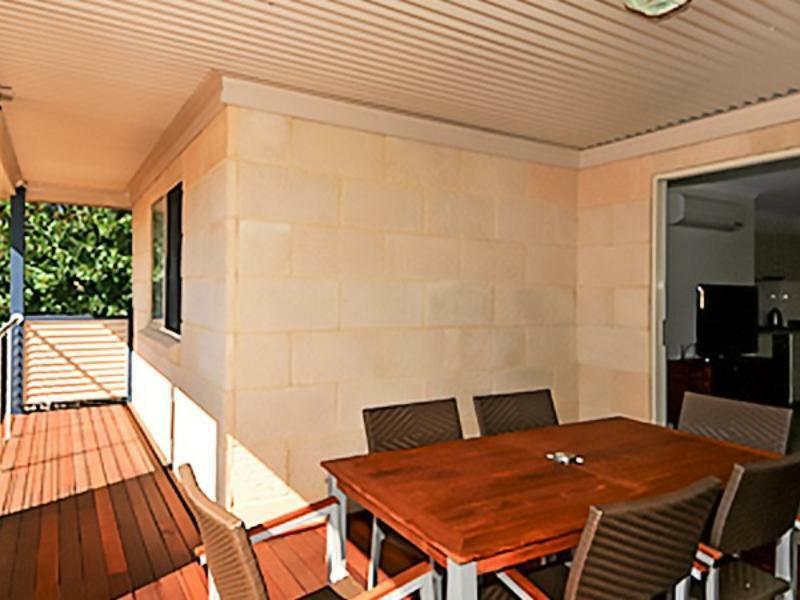 The room had a large patio with a BBQ. Location was great close to small supermaket, shops, restaurants, and beach. But the apartment did not get serviced at all during our stay, though we were paying a quite high rate, without any explanations. The Edge Resort is in a great location,close to shops,hotels and attractions.It has large ,air conditioned rooms which are clean and serviced daily.It has a small but well maintained pool and gym.There does not seem to be a problem with noise.There is also a restaurant in the complex which we did not use this time. There are no individual marked parking bays per unit and you sometimes have to park a long way from your accommodation.If you manage to get a close spot and vacate it ,it is quickly occupied by other guests. We stayed in a large one bedroomed executive spa suite for a couple of nights in April. It was incredibly hot then so we were thrilled with the spacious apartment with incredibly efficient AC. It was very roomy and nicely decorated. The bathroom was a very good size and the spa bath a delight to use. There was also a washer/dryer although we wrestled with the dryer as clothes seemed to come out hot and wet, but I'm sure that was just us being stupid. There was also a huge balcony with a top notch BBQ which we made full use of. The staff were very nice and helpful and some doubled up as waiting staff in the restaurant where we ate the 1st night - it was very good. Location wise it was a little out of town - i.e. not on the main drag and it didn't have views over the sea. However, it was close enough and you could easily walk to the shops and the sea...if you could bear to go out in the searing heat that is. We were very comfortable here and a friend who was travelling with us and had the adjoining suite thought it was one of the nicest places she'd stayed in during her 3 week trip.